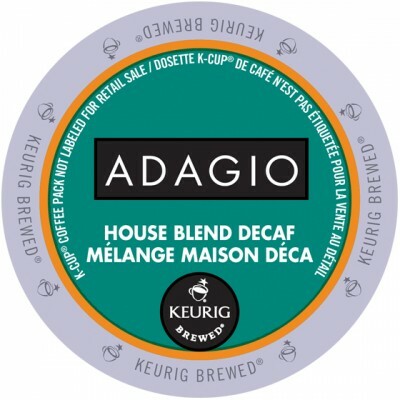 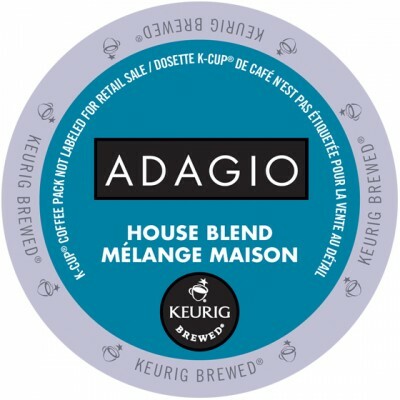 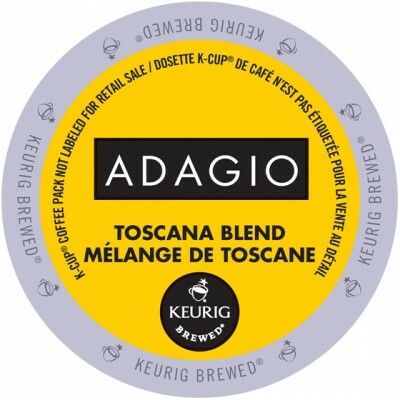 This beautiful House Blend brings together a smoky woodsy essence that is perfectly balanced in acidity making for a beautiful aroma and a flourishing finish. 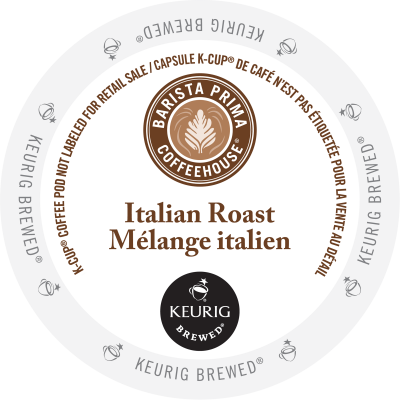 Flavourful and rich, without the caffeine. Bold and smoky, this robust blend has slightly spicy notes which offers a full body peppered with subtle cocoa tones. A smooth, balanced blend with crispy citrus notes and a suggestion of subtle nutty flavour. 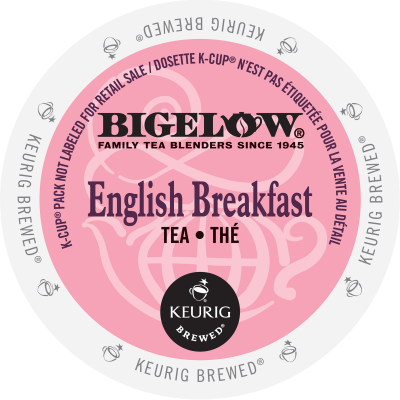 Enjoy Bigelow®‘s robust English Breakfast blend of fine teas and start your day in a true British fashion. 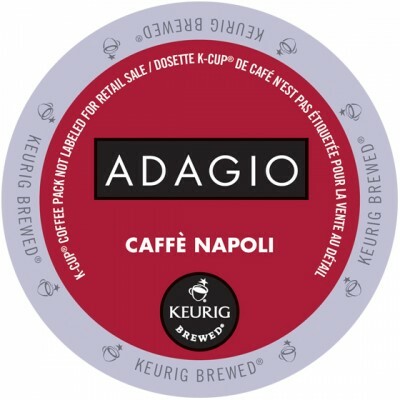 This thick, power-packed cup of java is bold and invigorating with a deep, smoky flavour. 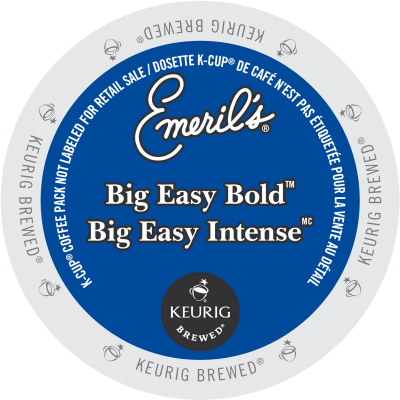 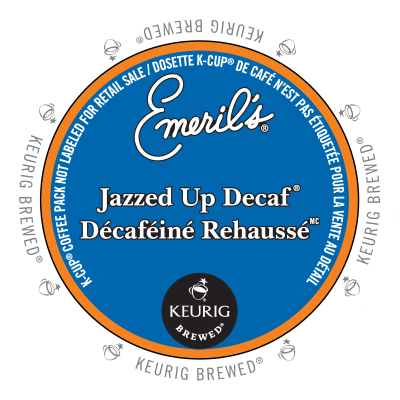 Emeril®‘s Big Easy® Bold coffee definitely kicks it up a notch. This product is a Rainforest Alliance™ coffee. Green Mountain Coffee®‘s Caramel Vanilla Cream coffee suggests drizzles of sweet buttery caramel, brown sugar and swirls of vanilla cream. 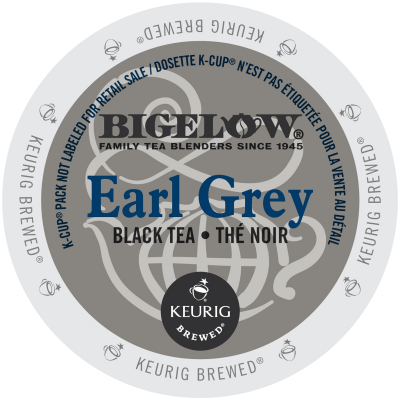 A guilt-free flavoured treat. .
Spellbinding complexity. Green Mountain Coffee®‘s Dark Magic®Extra Bold coffee is deep, dark and intense. .
Sweet, creamy and sophisticated, Green Mountain Coffee®‘s French Vanilla Decaf coffee captures the essence of exotic vanilla, without the caffeine. Green Mountain Coffee®‘s Half-Caff coffee has all the flavour, half the caffeine. Green Mountain Coffee®‘s Island Coconut™ coffee is a well-balanced coffee with delicate coconut flavour that transports your senses to the tropics. This product is Fairtrade Certified. Green Mountain Coffee®‘s Kenyan AA is fruity and winey, with medium to heavy body and a rich blackberry finish. .
Green Mountain Coffee®‘s Lake & Lodge™ coffee is a warm and toasty blend with sweet, pungent aromatics. A West Coast favourite.